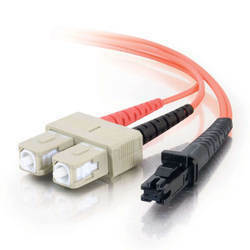 2) DAX Twinax Cables:-DAC twinax cables (SFP+ Cables, QSFP+ Cables XFP Cables, Mini SAS Cables, Cx4 Cables, Infiniband Cables, QSFP+ AOC cables... ).Available in different rages from 1 to 15M. 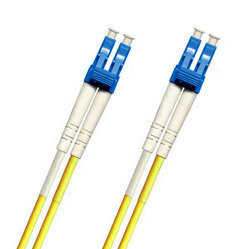 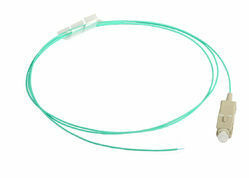 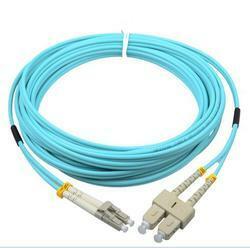 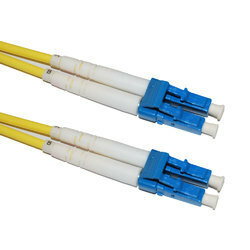 3) Optical Patch Cord:- LC-LC,LC-SC,LC-FC,LC-ST, LC-MTRJ; SC-SC, SC-LC,SC-ST,SC-FC ,SC-MTRJ; FC-FC,FC-SL,FC-SC,FC-LT,FC- MTRJ,FC-E2000,FC-MU; ST-ST,ST-MTRJ,ST-MU,ST-E2000. 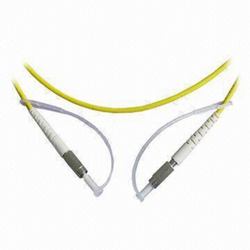 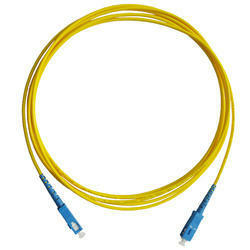 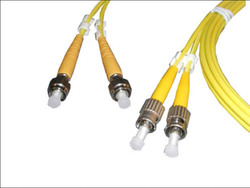 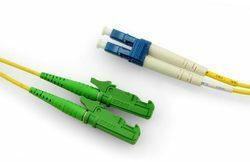 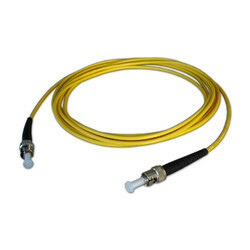 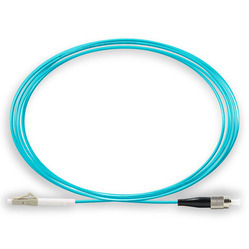 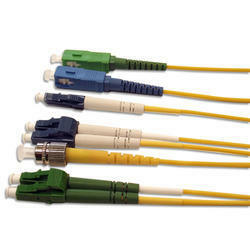 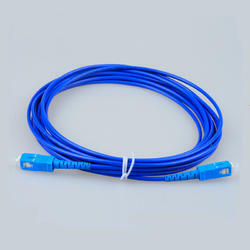 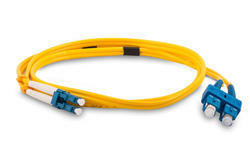 Available in different range from 1m to 15M and other cable available based on request. 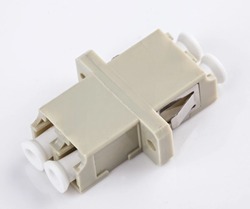 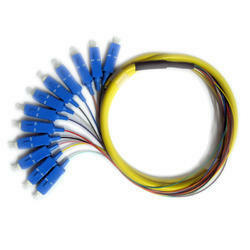 4) PLC Splitters: - SC/PC, SM, 1m length, box type, 2.0mm cable. 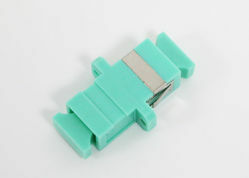 Available in different types such as 1x2, 1x4 1x8, 1x16, 1x32, 1x64.